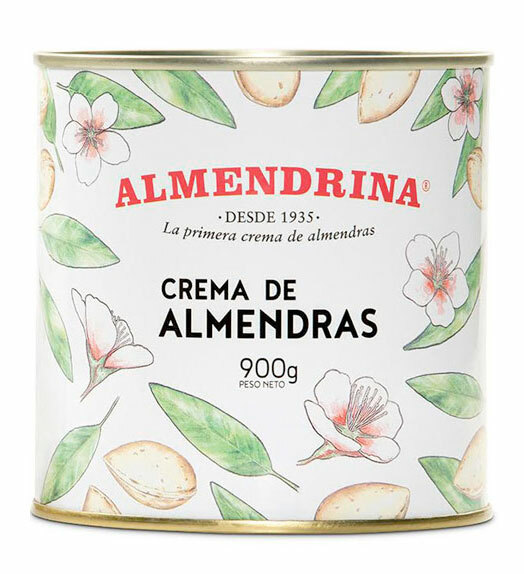 Almendrina almond cream is our most well known product for its long standing tradition and quality. There are no secrets about the ingredients: almonds and sugar. 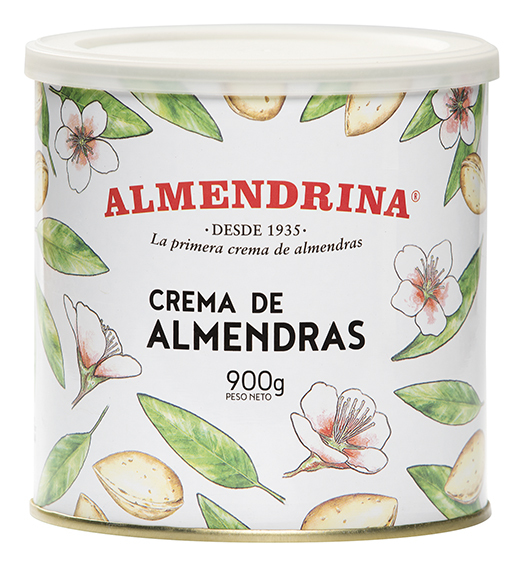 The secret is in the expert choice of the very best almonds and the production process we follow to fill the jars with creamy almond paste, an automated process with many quality controls to ensure the very best product. The almond is a jewel of the Mediterranean diet, a fruit that gathers and transforms the sun’s energy. . Almonds primarily provide energy in the form of carbohydrates, but they also contain magnesium that keeps bones and teeth strong and healthy, and reduces stress and insomnia; potassium, which regulates blood pressure and protects the cardiovascular system; phosphorus, which provides mental and physical energy and improves memory; vitamin E, a natural antioxidant; vitamins A and B, calcium, iron, zinc, and more. 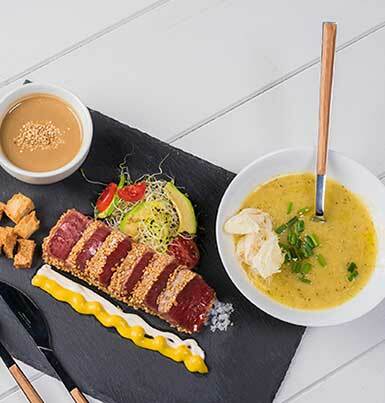 And all these benefits come with an exquisitely delicious taste. 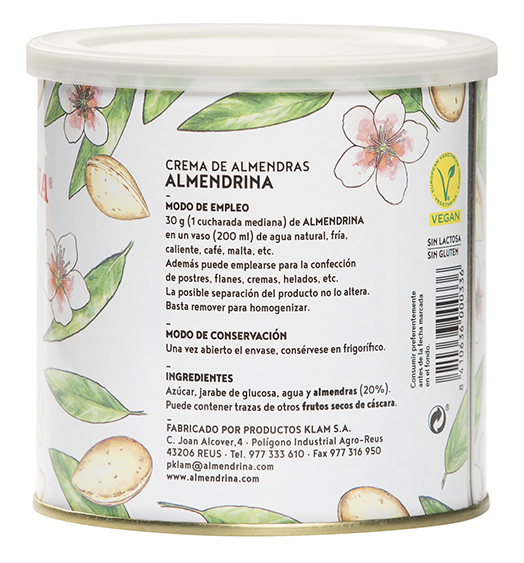 Try some delicious pancakes with almond cream. Quick, easy and delicious. 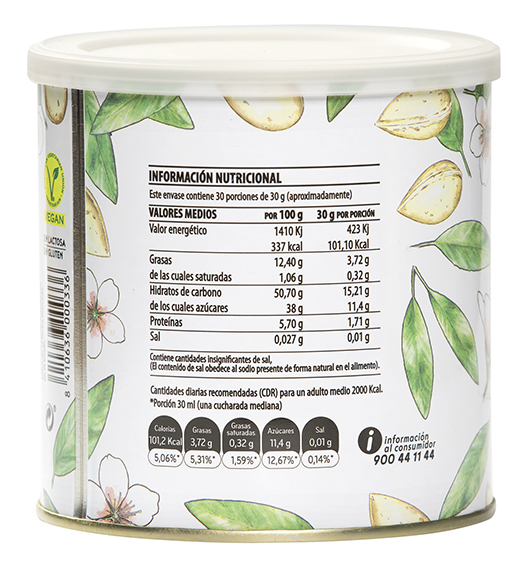 Almonds, fructose, carob flour and water. Gluten free. Choloesterol free. No artificial colours or preservatives. No palm oil.